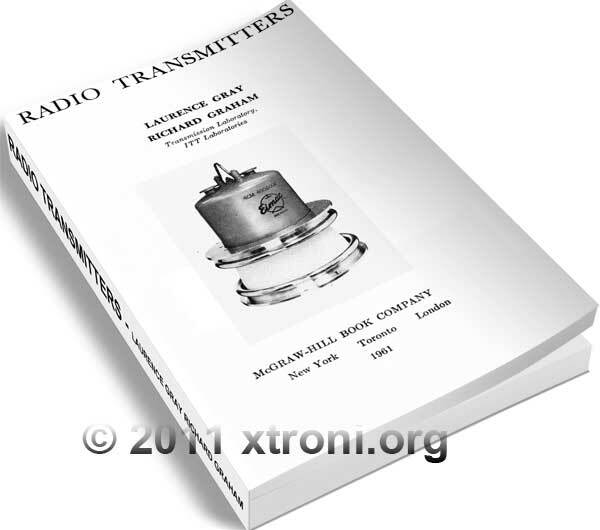 The excellent book on transmitters that offer contains 467 pages of information in English about transmitters. Radio Transmitters was published in 1961 by engineers at the laboratory of ITT radio transmission. Here’s a whole book dedicated to transmitters! Targeted at professional engineers rather than hams, this covers it all from oscillators through power amps, modulators, power supplies, and antenna matching. I would like to get a copy of that book because I still run tube radio equipment. I have been a Ham Radio Operator for 65 years and still build a lot of my own equipment.